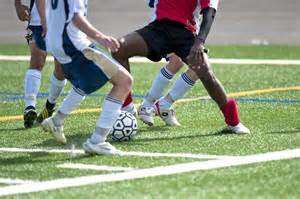 At Fleet Feet Sports Sacramento we support soccer athletes with our fitness and injury expertise. From Superfeet premium insoles for foot and lower leg pains to Addaday self-care massage tools for injury prevention and treatment, our staff will help you find the right products for your physical wellness. Our experience extends to hydration and nutrition for athletes plus getting in the right shoes, sports bra, apparel and more. Below you will find just a few of the key ways that we can provide fitness solutions to your soccer athletes! Stop by and say hello! Superfeet Premium Inserts' firm, contoured shape provides support, balance and comfort soft insoles cannot achieve. Collapsing feet strain to balance the body, increasing muscle fatigue and loss of power. Sudden stops and turns can bring stress to joints, muscles and soft tissues. Risk of injury, heel pain and blisters is increased. Feet are stable and supported. 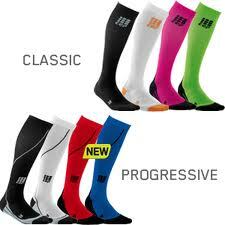 Improved shock absorbtion reduces heel pain. More efficient stride can reduce muscle fatigue, stress and risk of injury for feet, ankles and knees. Improved balance and stability aids in better ball control and kicking power. Improved cleat fit diminishes motion, helping to prevent blisters and calluses. Fleet Feet Sacramento carries a variety of self myofascial release (massage) products. In addition, we offer on-going, free self myofascial release clinics once per month and also can also visit soccer club practices to host a private clinic. Common injuries and pain such as plantar fasciitis, shin splints, fatigued feet, ITB Syndrome, etc. can be alleviated and more importantly avoided if self myofascial release becomes an integral part of your training.